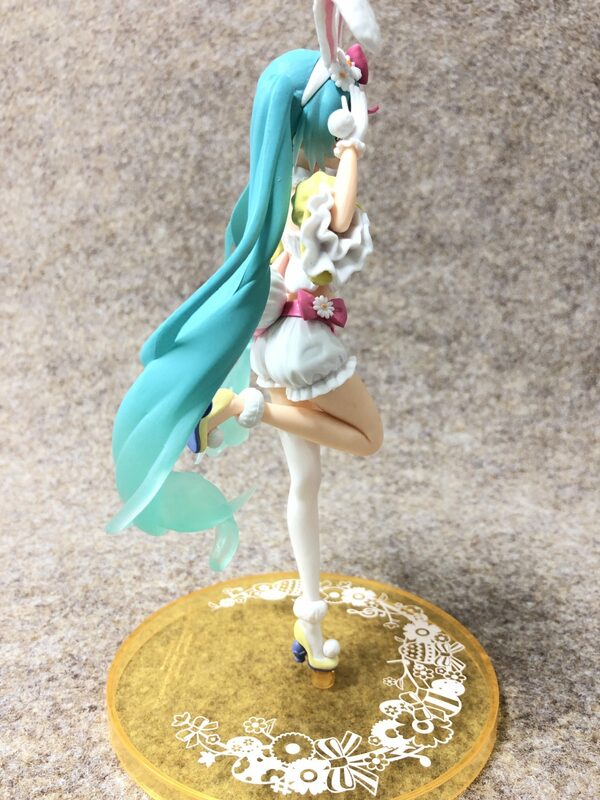 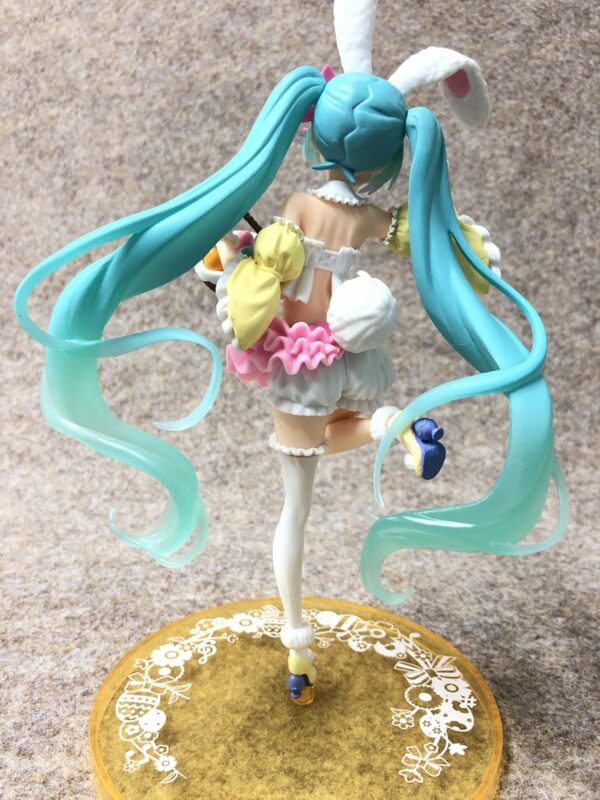 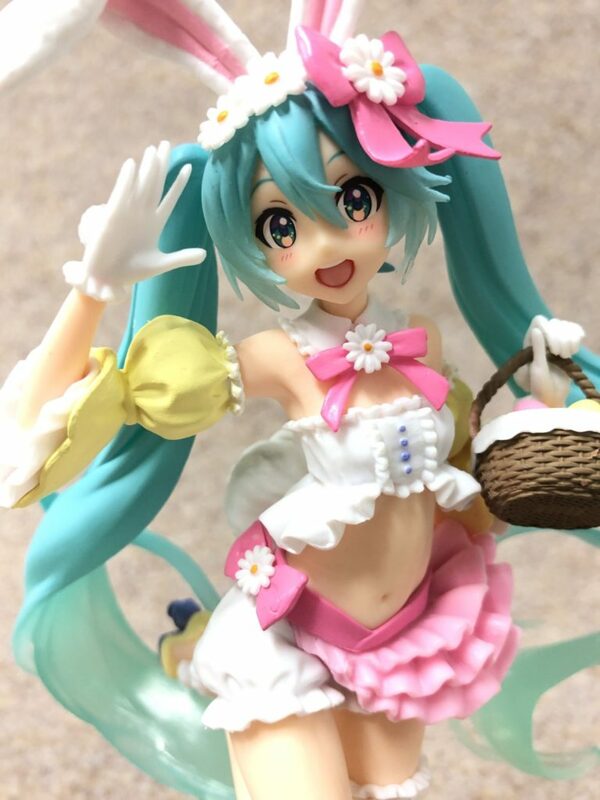 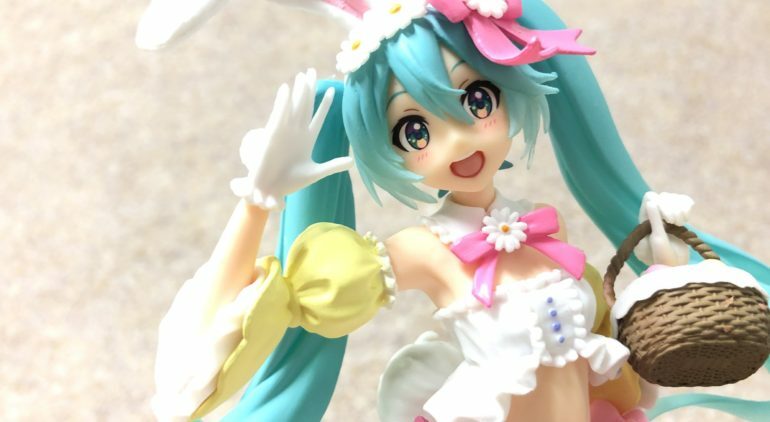 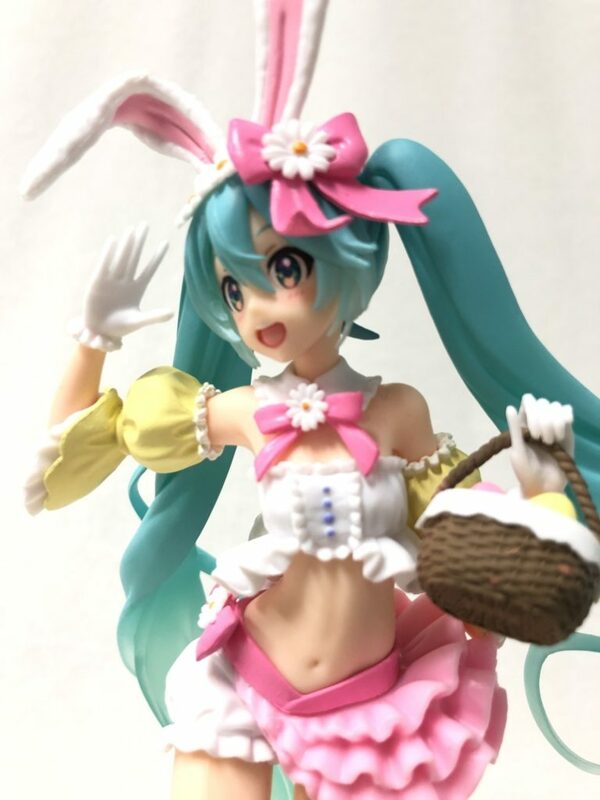 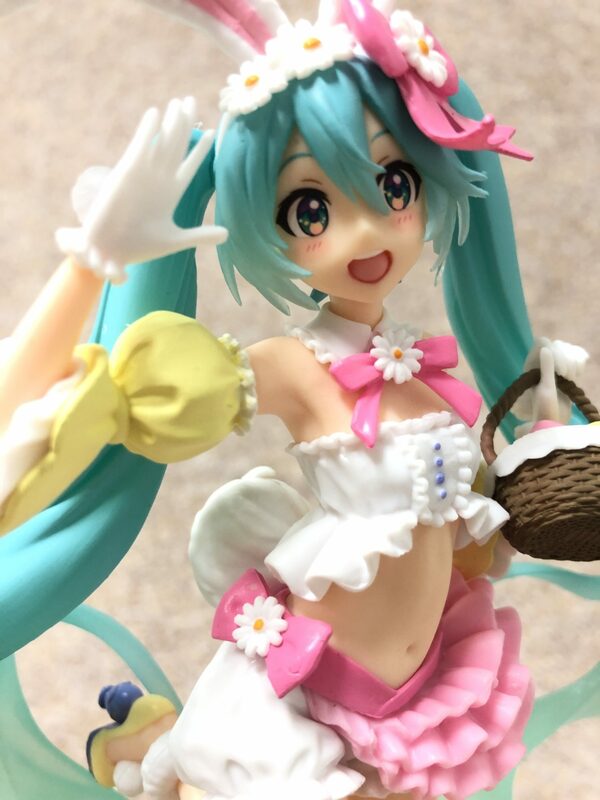 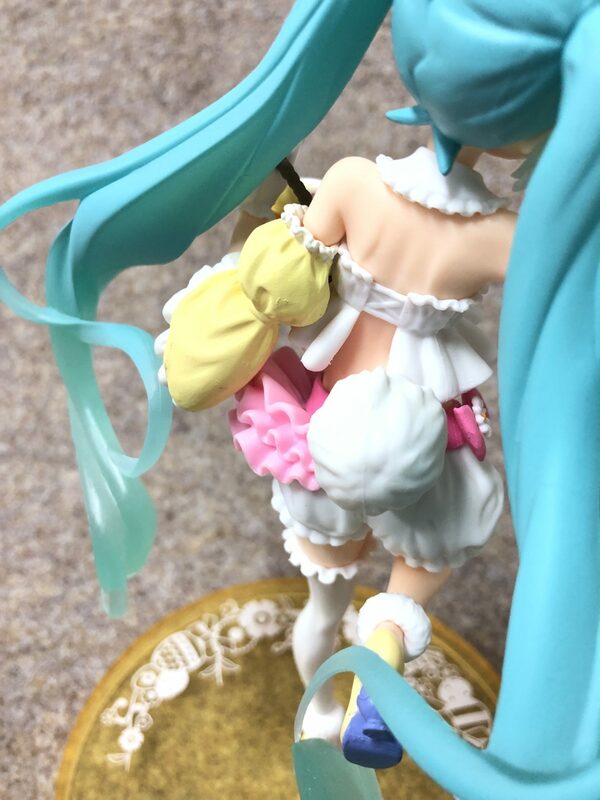 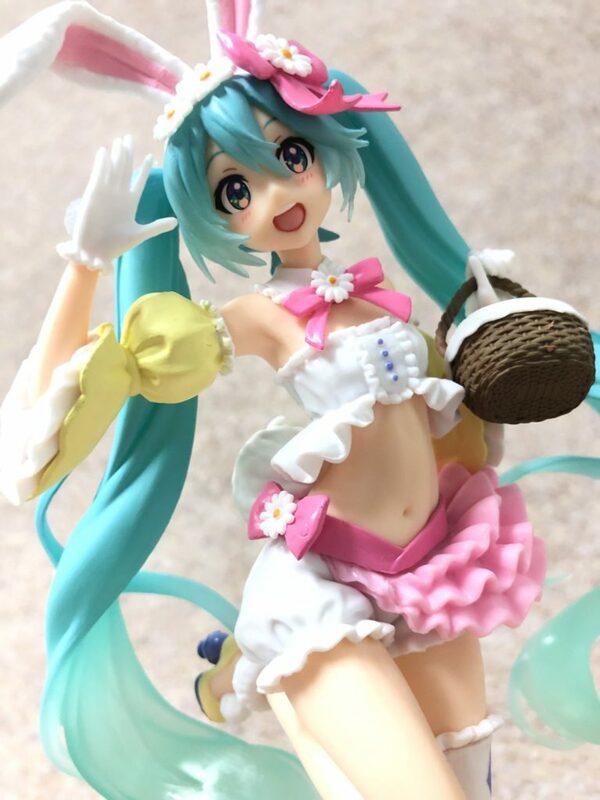 【3月29日登場】初音ミクフィギュア 2nd season Spring ver. 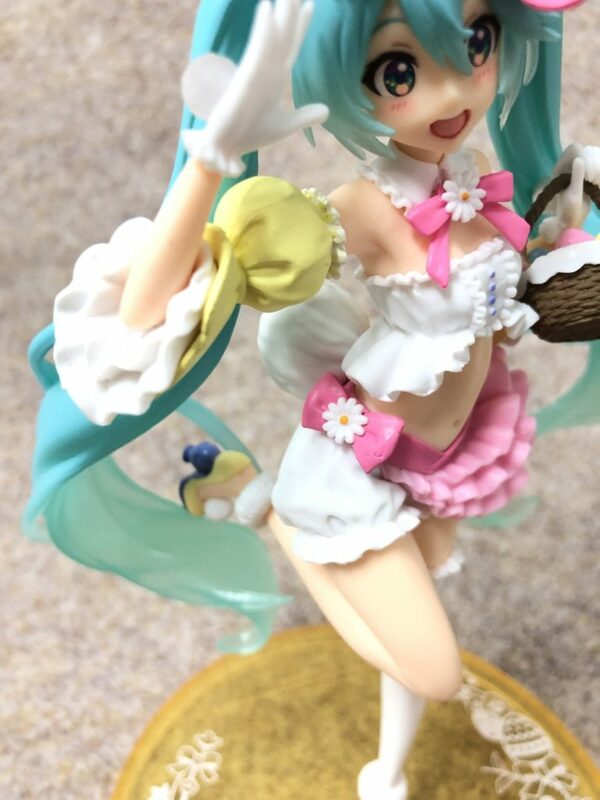 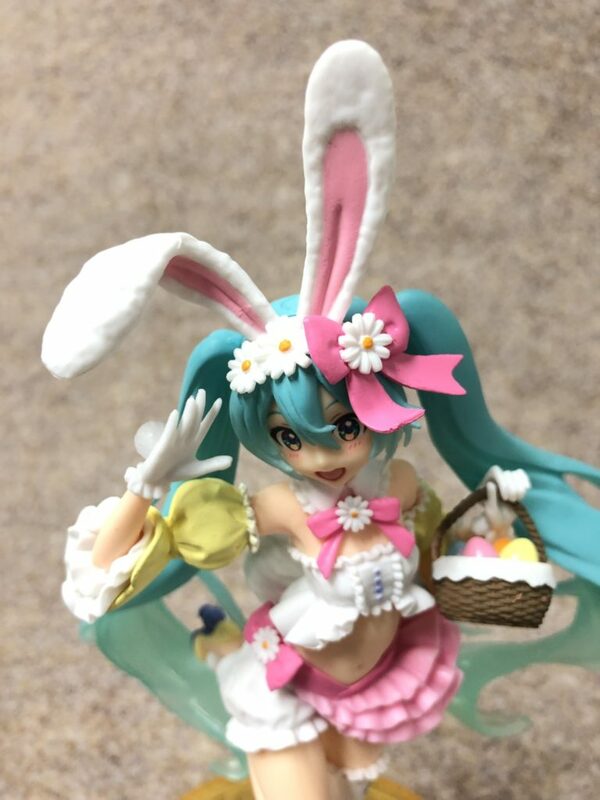 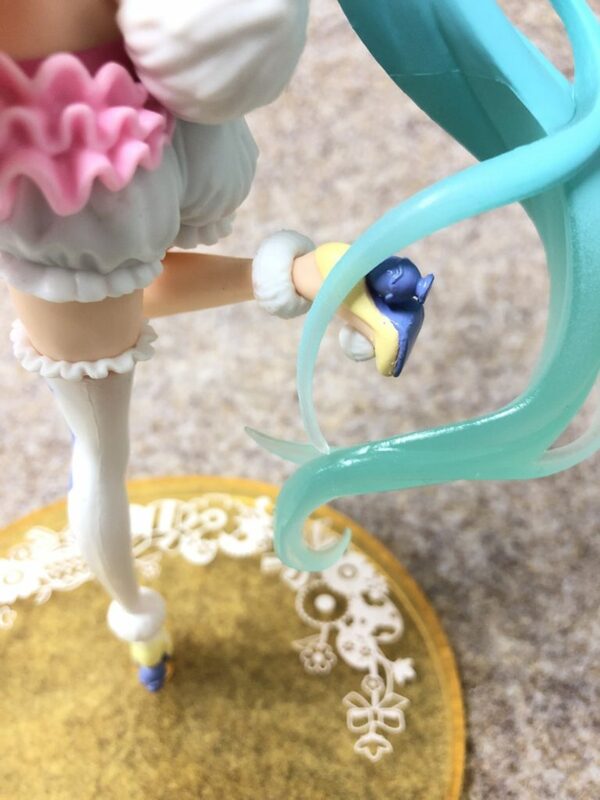 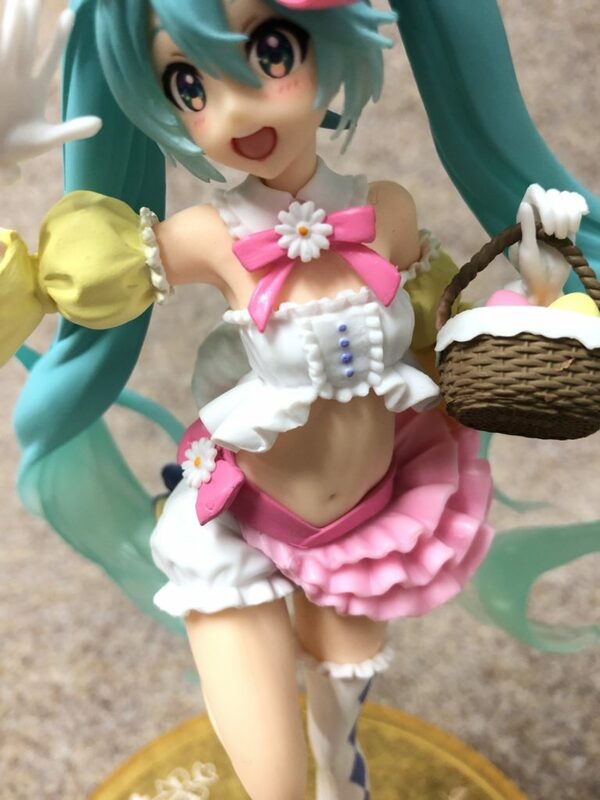 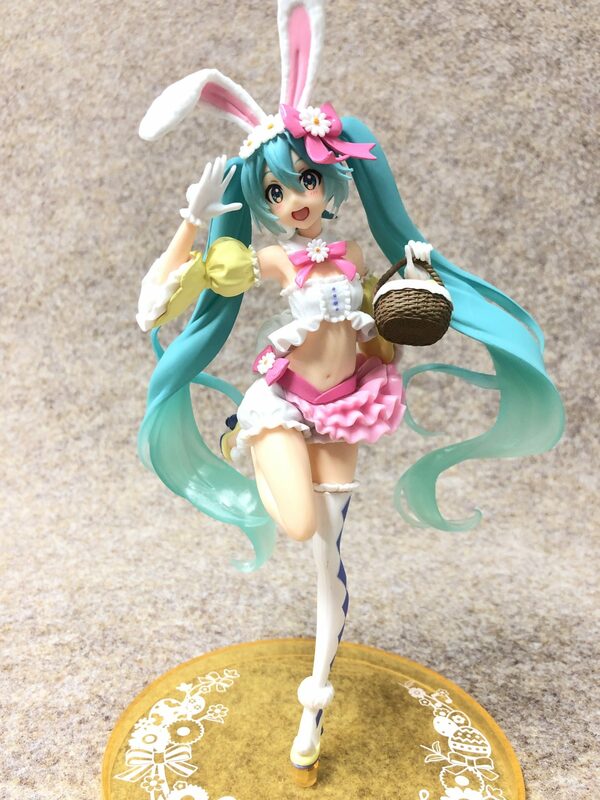 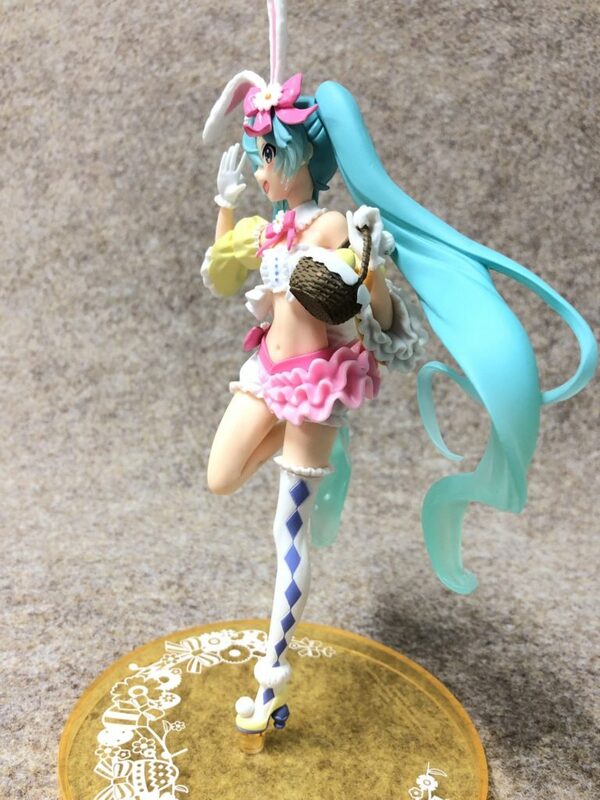 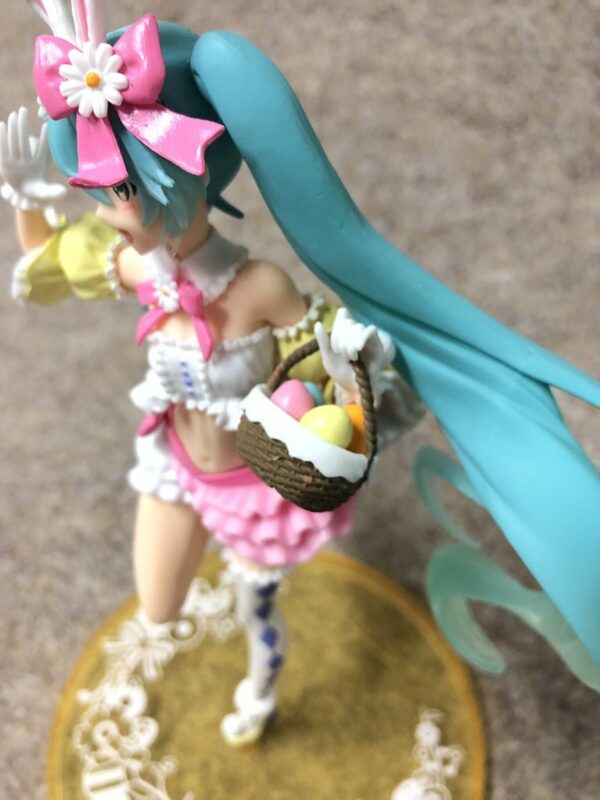 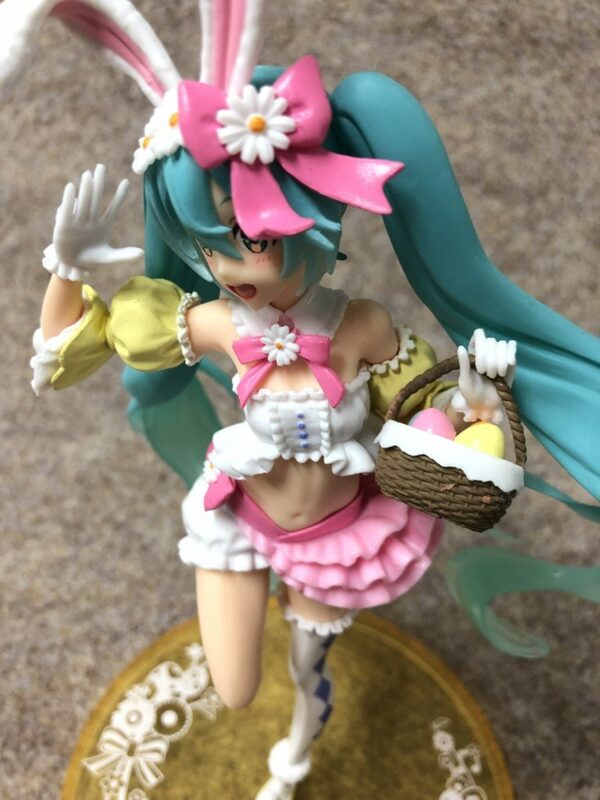 初音ミクフィギュア 2nd season Spring ver. 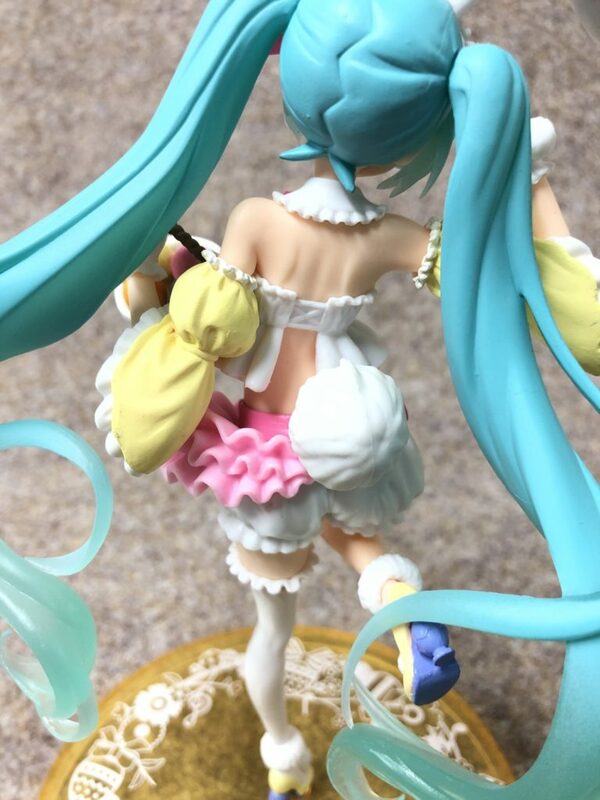 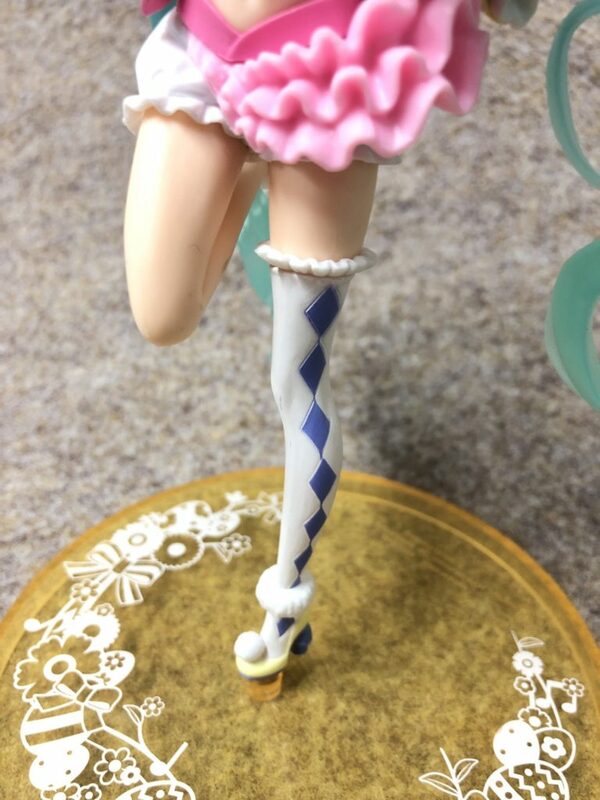 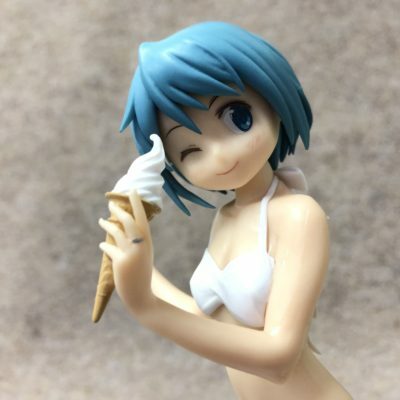 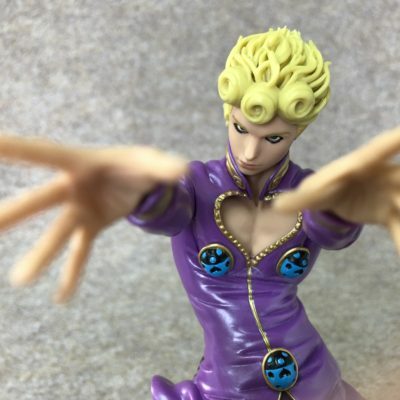 【11月16日登場】初音ミク　フィギュア 2nd season Winter ver. 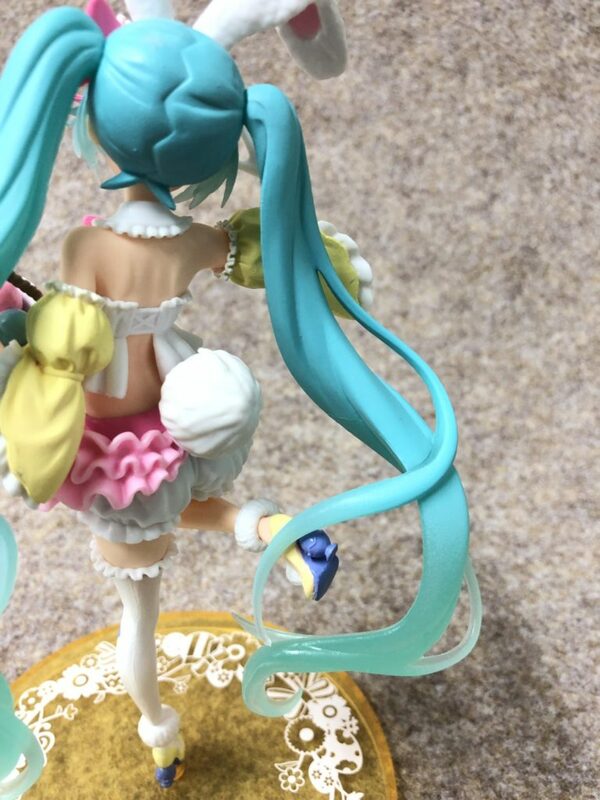 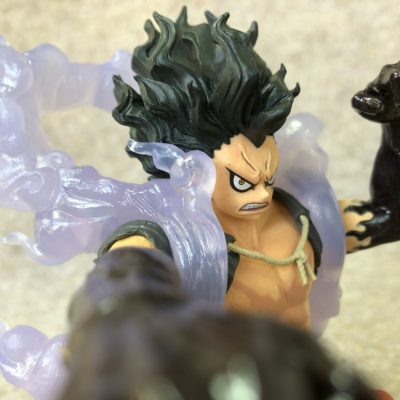 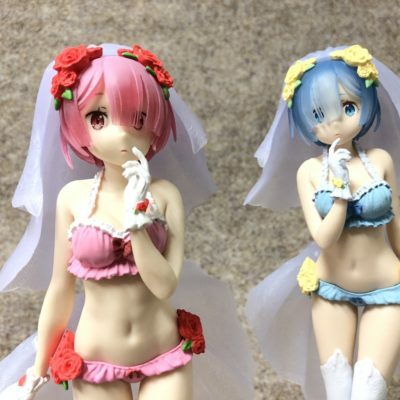 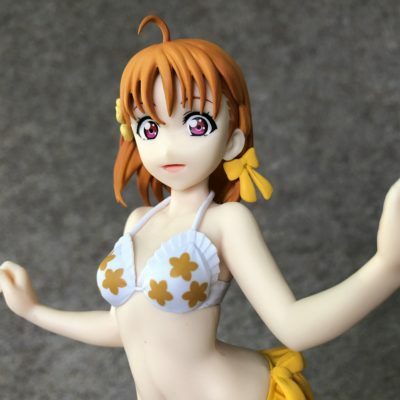 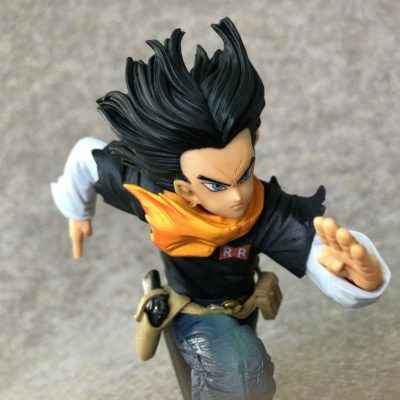 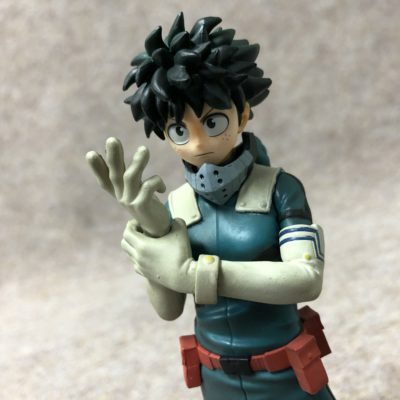 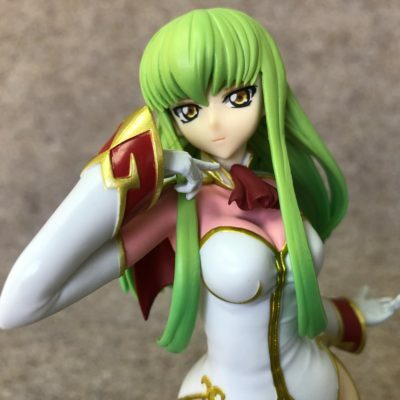 Copyright © 2012-2018 Netch Co., Ltd. All Rights Reserved.